Do You Remember When Phones Were Not Portable? Rotary phones were quite the convenience once upon a time. Who didn't like stretching the cord as far as it would go? Or, sticking your fingers through the coils? But, you were stuck talking on the phone in one place. 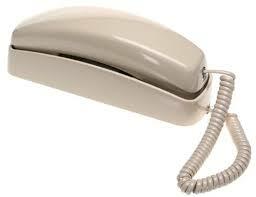 My son would talk to his grandmother on this style of phone that hung on the kitchen wall. 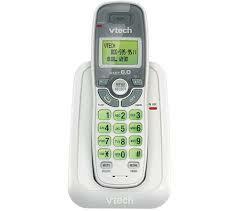 Then, he used a phone such as this one. He could talk to her from anywhere in the house. This You Tube video shows how children react when a rotary phone is placed in front of them. This is how I feel when my son has to tell me how to use my cell phone at times. Do you know how to use a rotary phone? Well this is what happened. I had people telling me that they could not leave comments on my blog. This was because my blog was attached to Google Plus and only people who were associated with Google Plus could leave comments. So I asked a sweet blogging friend how to fix this. She tried to help me and sent me a screen shot of a button I needed to click. Thank you dear blogging friend. I did not have that button on my comment template. Nowhere. I could not find it. For a week I tried to fix this problem. I searched Google. I read blog posts. I had clicked the revert to Blogger button. Still missing the comment setting. Nothing I read seemed to help me with this issue. So, last weekend I just decided I would try and do the best I could with the knowledge I had. I went to my template setting and clicked on the backup your blog button. I knew this was the first step to do when you make any changes. However, after clicking a few buttons that did not fix my comment settings, I decided to click the revert widgets back to default button. Now mind you I had backed up my blog, so I felt I was ok with my decision. I clicked the revert widgets button. Then, I clicked on view blog and my blog looked like it had been placed in a blender. Really, I was not worried. I had saved my blog. Except that when I looked through the download folder, my blog file that I had saved was gone. Gone. Nowhere to be found. No problem. Well, maybe a little. But I had purchased a blog template from a third party. I would just download this template again and my blog would be restored. I tried to import the third party template and when I did, a red pop up message told me I had malformed html or part of it was missing. I do not remember, at this point I think I might have passed out. Well, maybe just forgot to breathe. I do not remember what I did, but I found my missing file and imported that back to restore my blog. This did not restore my purchased template and now I had two of every blog post I had written. I went through and deleted the extra posts. I adjusted the widths and made my blog look presentable. Before I gave up for the night. I did seek help from a Google site forum. The next morning, I had a notice in my email to a link that would help fix the missing comment setting. The first step was to restore Google Plus. 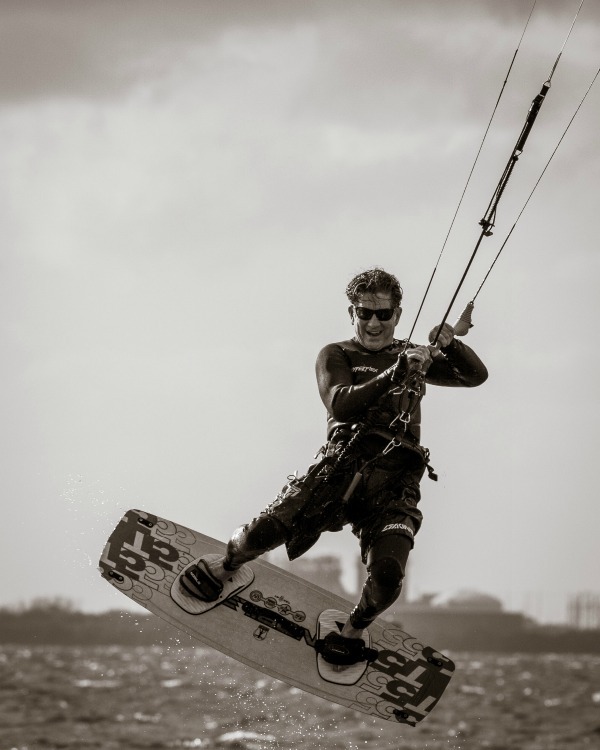 Pardon me, but I was trying to unplug from Google plus. So, I restored Google Plus. This is the one instruction to return to Blogger comment settings. Click blog post to read the article. 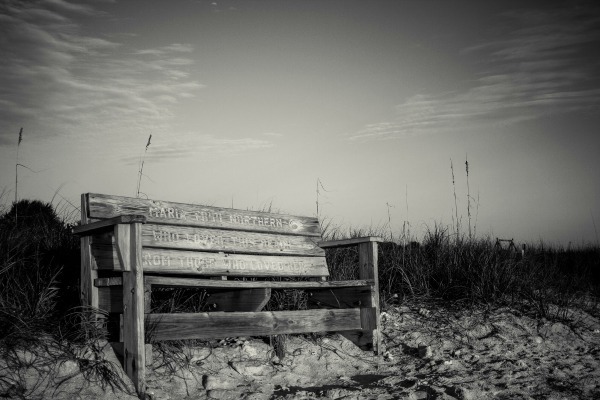 Go to the dashboard Google+ menu entry, and unselect "Use Google+ Comments on this blog". 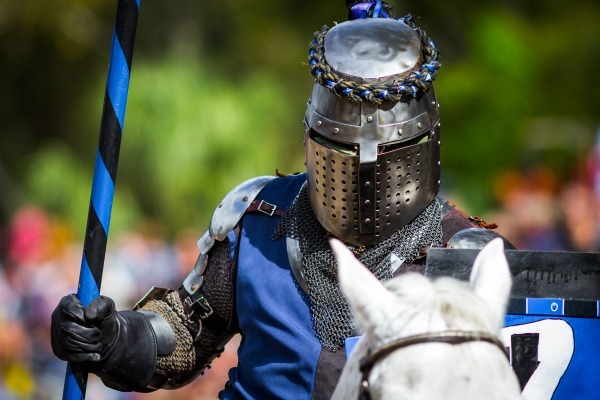 The blog will simply return to native Blogger based Comments. Excuse me, I stressed for this one click? One click? So, now my comment section is back to the original setting. But I lost every comment on every one of my blog posts, which makes me sad. With things back to normal on my blog, I decided to add some CSS code and rearrange a few of the layouts. While moving things, suddenly I noticed, all of my posts were gone from my blog. Not there. My husband checked on his computer. Nothing. No blog posts. 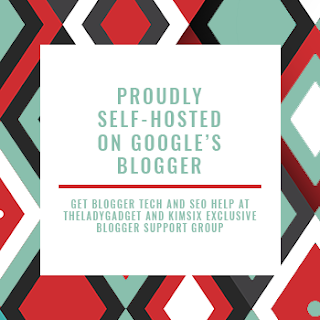 After googling what I might have done, I had to simply reset my blogger template and my blog posts were back up on the blog. Now, I feel like this gentleman and I am not clicking on any buttons or editing html code for a bit. 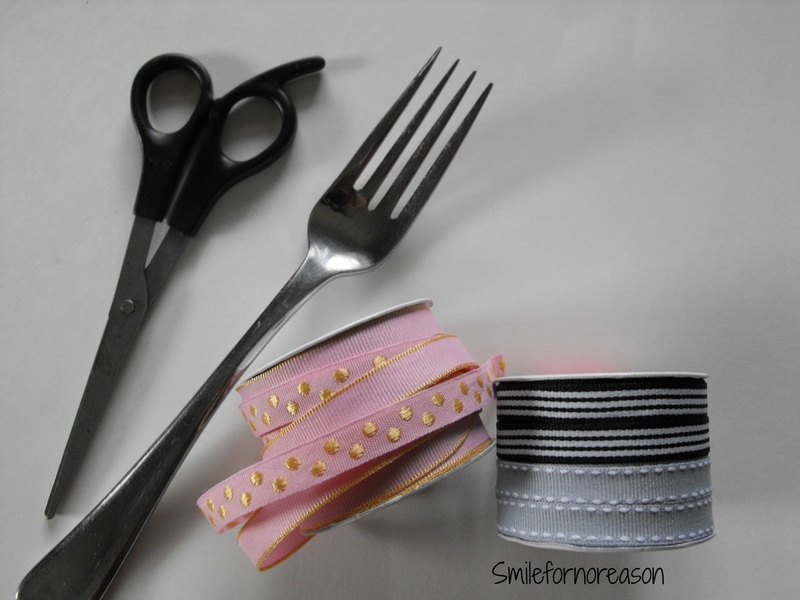 These cute bows are created with an everyday fork. Even though I have shared with you before, how to make a bow with a fork, with this technique, the final bow is different with four loops instead of two. You will need scissors, ribbon, and a fork. First you weave the ribbon through the fork. 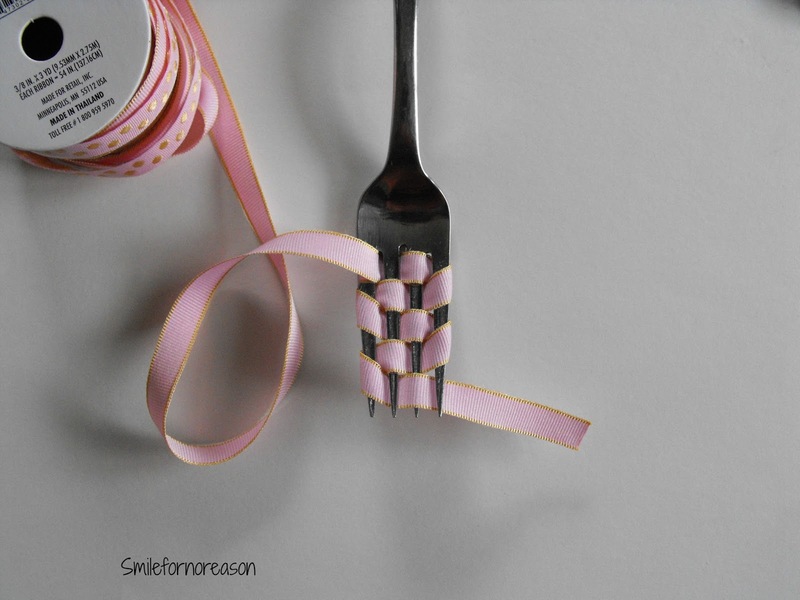 Then weave the ribbon to the end of the fork. 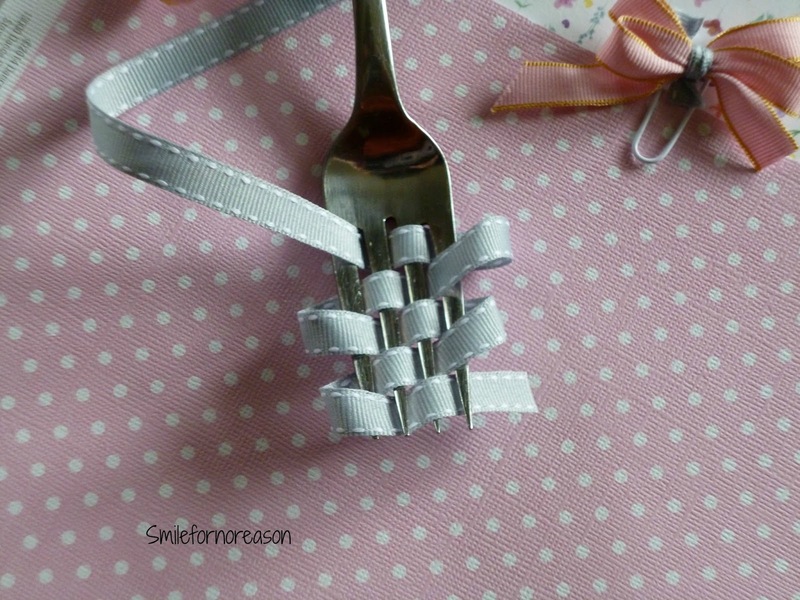 I wove the ribbon through the fork as per the instructions, however, I felt that the ribbon was difficult to work with. So, I rewove the ribbon through the fork. The weaves were very loose, allowing me enough ribbon to twist and arrange the bow how I felt the bow should look when finished. 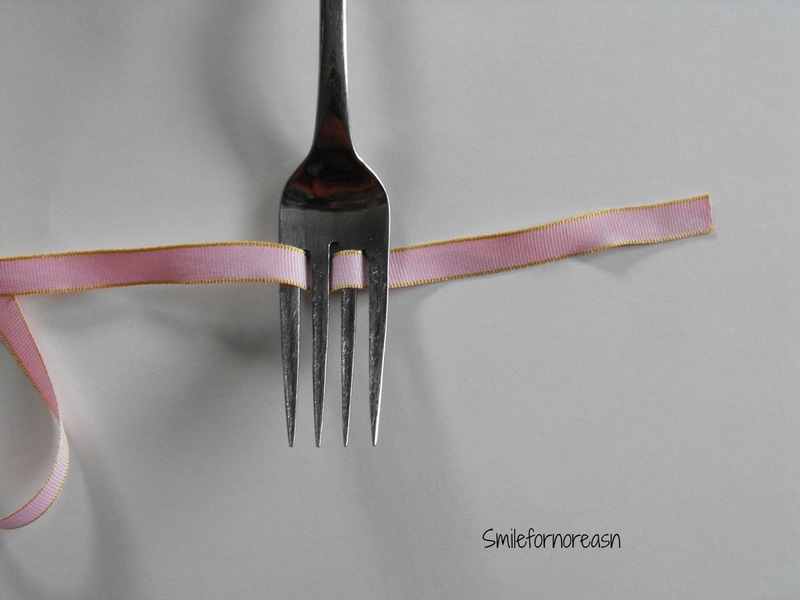 Next, insert a piece of ribbon above the top of the ribbon in the middle of the fork. Do this from the front of the fork. 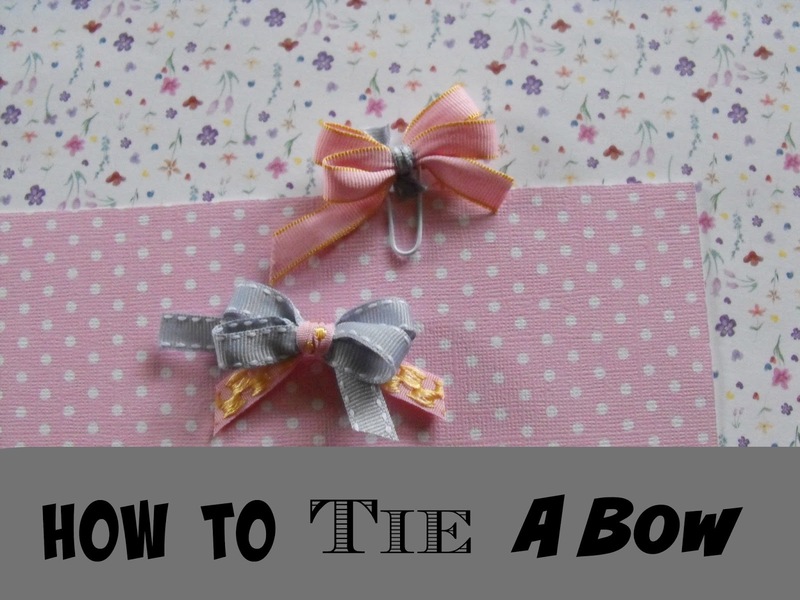 Tightly pull the ribbon together and tie in a knot. Pull the ribbon from the fork, cut the extra ribbon to your desired length and twist to get your desired look for the bow. 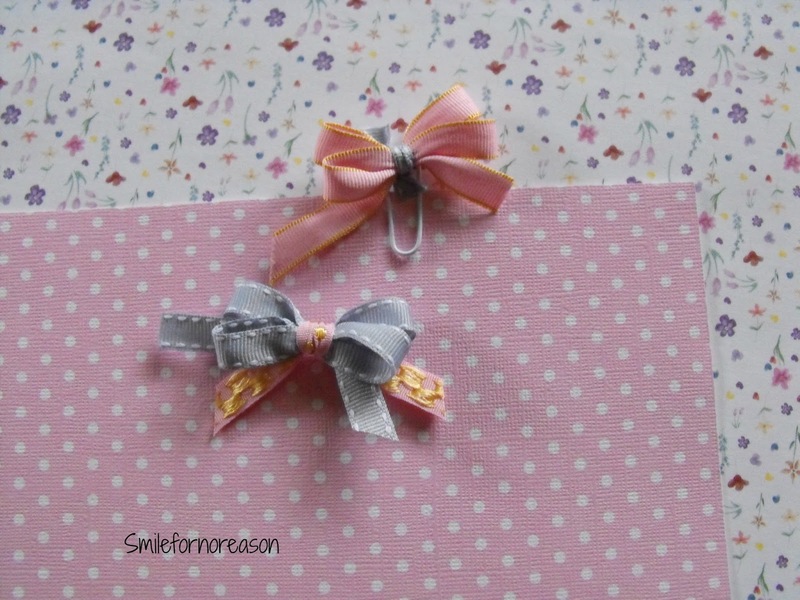 Use these bows as a decoration for cards or young girls hair bows. Insert a paperclip through the middle ribbon and use in your planner. Which you know that is how I will be using these bows. How else will you be using these bows? This ten minute, five ingredient recipe does not require the use of flour. 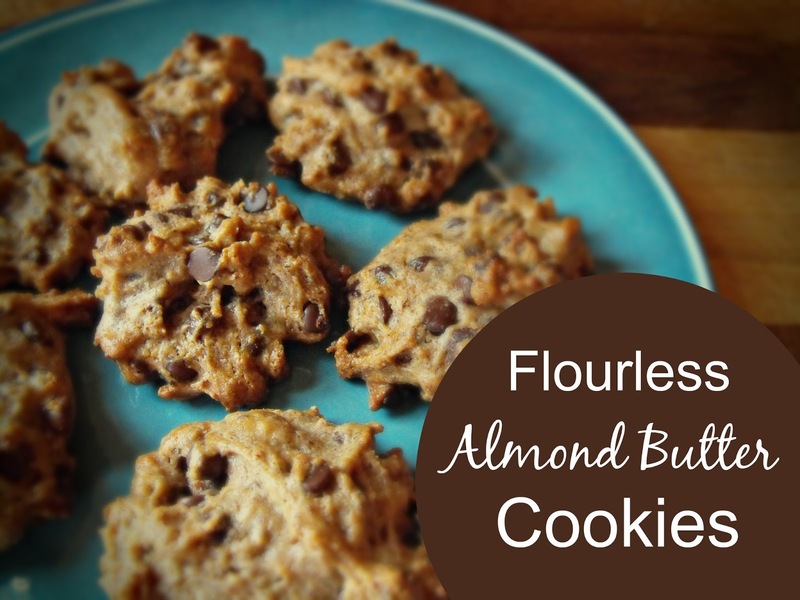 The almond butter replaces both the flour and butter in these on the go treats. 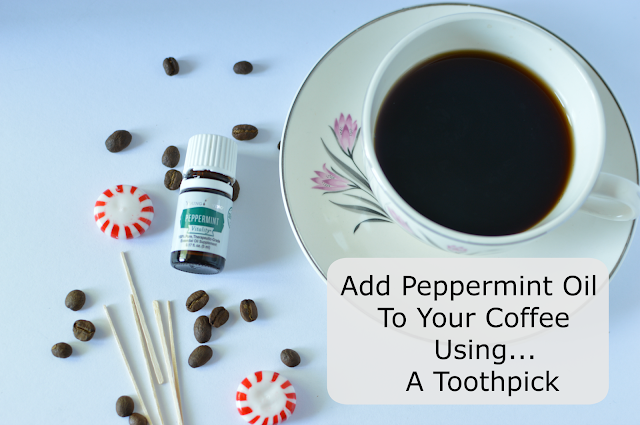 30 minutes from start to finish and you will have created a quick treat to settle that sweet tooth craving. 1. Preheat oven to 350 degrees. 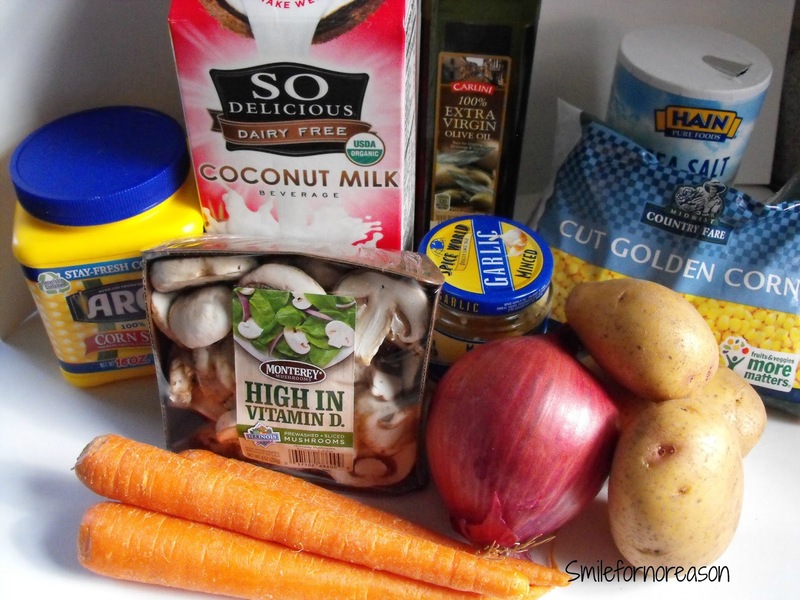 In a large bowl stir together all the the above ingredients, until well mixed. 2. On a parchment lined baking sheet, place 1 inch mounded cookie dough approximately 1 inch apart. Bake until cookies are set and have turned a slightly golden brown color, approximately 15 minutes. 3. Transfer from baking sheet and allow to cool. Store in an air tight container. 30 minutes and you have a light snack of a quick treat added to a sack lunch. 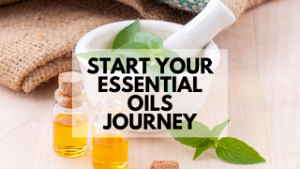 Pack these in an air tight container for a day trip. These treats are convenient for an on the go snack. Also, try these energy bites as another on the go snack. I am always looking for quick ideas to take on the go, what tasty treats do you have to share with us? If Tiny Houses Are Not For You, How About A Treehouse? 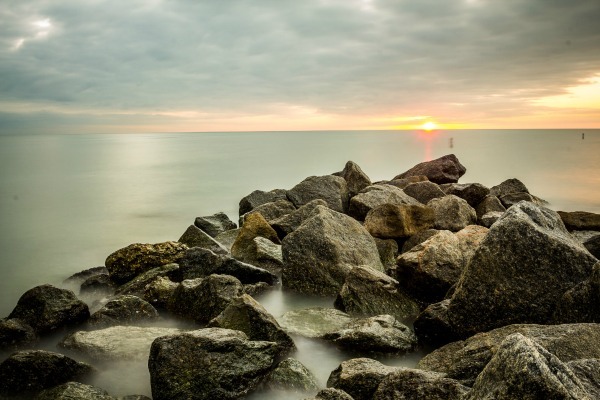 We have all heard about the new sensation of leaving behind large house living and moving to a tiny house. But have you heard about this idea of living in a treehouse? Did you have a treehouse as a child? 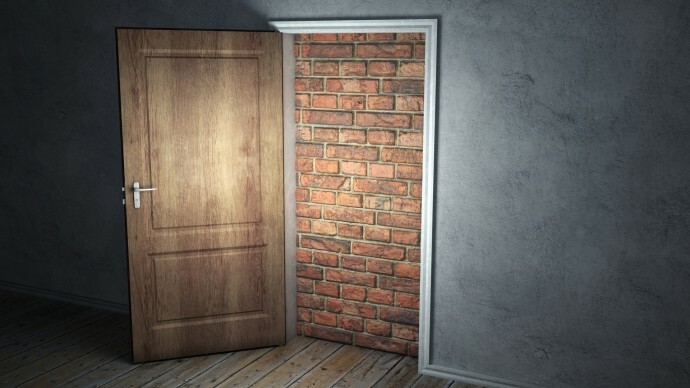 Or imagine living in one? Well now that young childhood dream can become a reality. Wkipedia explains that treehouses, in some areas of the world, are built above ground for protection against wild animals. In a comment of the above video, someone stated that they could also be used as protection against zombies. I will leave you on that note. Are Flared Jeans A New 2015 Spring Trend? on A Cup Of Jo's website. She wrote quite simply on her post, "What do you think of this spring trend? I'm loving it." So, needless to say I clicked on it. How many of you remember the flared leg jeans? Also, the pockets sewn on the front? I do. I wore jeans just like these in the above picture. I remember standing and making sure that my flared jeans completely covered the clogs that I was wearing. That was cool. I am not sure why it was important that it looked as though we had no feet? Just saying. But as a new spring trend? 7. You're not actually going for a '70s look. Flares are about as '70s as it gets, so no matter what you wear them with, your outfit is going to look at least a little '70s. In other words, dated and costumey. Sure, the '70s are totally in for spring 2015, but is that really the look you are going for? Trends come and go, and these jeans too shall pass. Please check out his post the pictures are rather funny. Now, I did mention clogs earlier. We sounded like a herd of horses walking the school hallways. And because the inside soles of the shoes were leather, or wood, your socks had nothing to grip, so your stocking feet were always sliding to the front of the clog. I have a cooking tale for you. 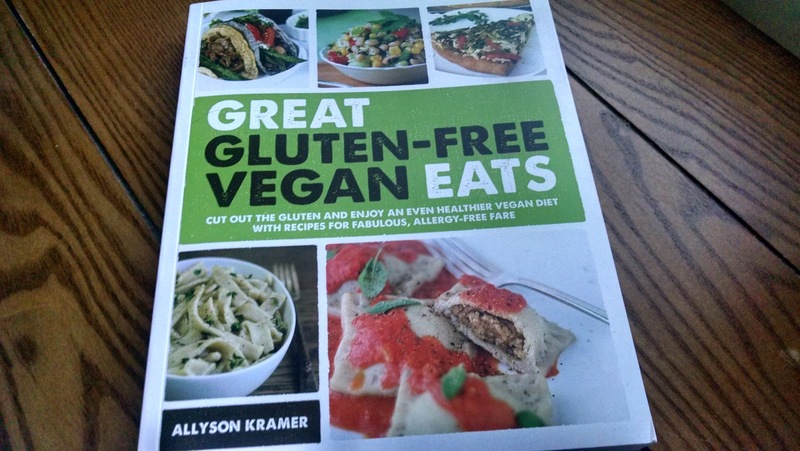 I have a new gluten free, vegan cookbook. Many of the recipes require ingredients that I do not normally purchase at the local grocery store. However, a baked corn pudding (pg. 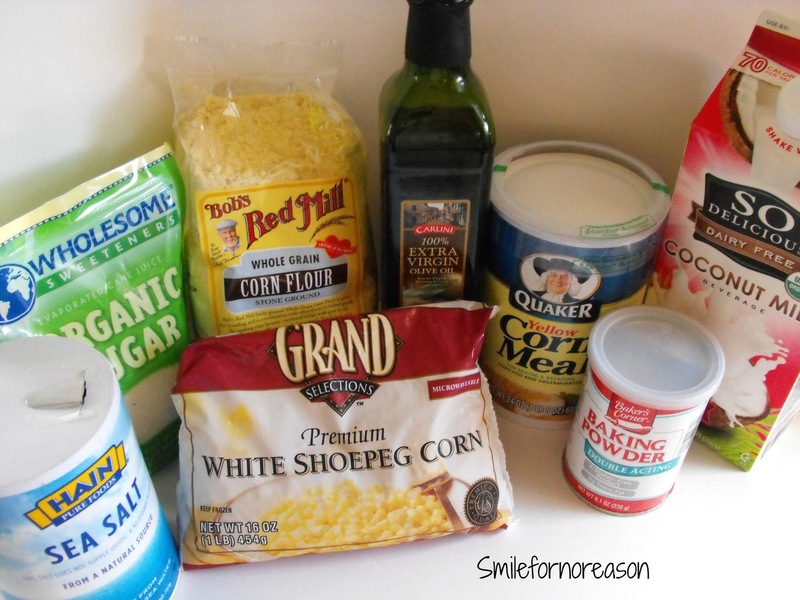 145) looked appealing and I did have most of the ingredients in my kitchen. 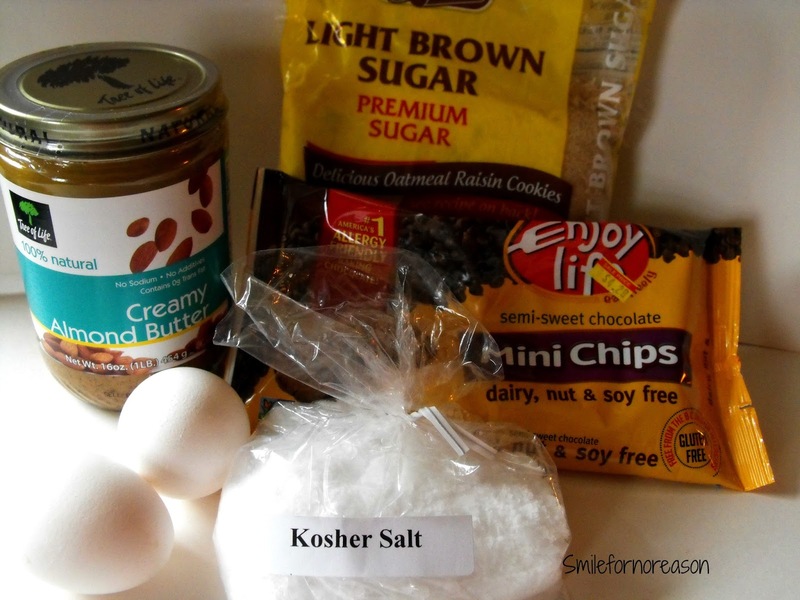 Mix all of the ingredients together in a large bowl until well combined. Spread into the prepared pan and bake for 50 to 55 minutes or until the edges are lightly golden brown. Serve by scooping out with a spoon or small ice cream scoop. Simple enough. But this is where things go a tad awry. I forgot that I put the cornbread in the oven. Yes, forgot. I knew that in 50 minutes I needed to check the cornbread so there was really no reason for me to set the timer. So, I went about my business, the computer, and I was distracted. When I finished with what was important, i.e. reading blog posts, I walked into the kitchen and realized that the cornbread had been in the oven for well over the 50 to 55 minutes. Well over. I really did not want to open the oven door. My mind started racing for new ideas for a blog post. Slowly, I opened the oven door. Well, lo and behold, the cornbread was not burnt. In fact, the cornbread had a light, golden color. Imagine my surprise. I expected to find a nice sized piece of charcoal. I do not know what happened. Maybe the cornbread would have taken longer to bake than the recipe stated. Maybe I added too much of the liquid ingredients. I do not know. But I do know that I loved this cornbread recipe. 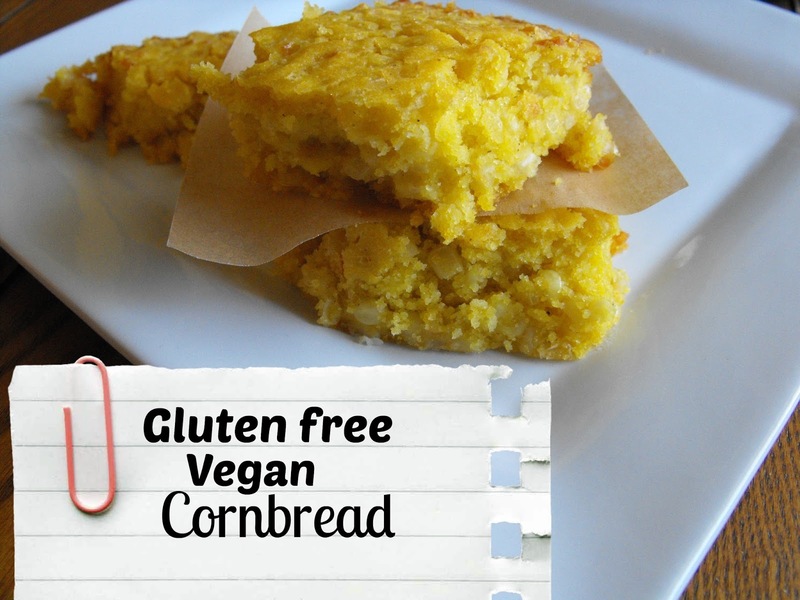 I will make this cornbread recipe again. However next time, I will turn on the timer. I hope. Have you had any near misses in your cooking experiences? Please share. 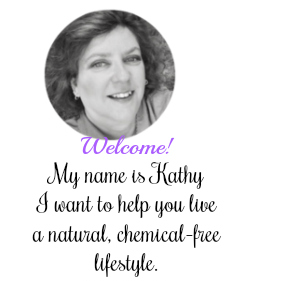 I have been working with and creating printable downloads. 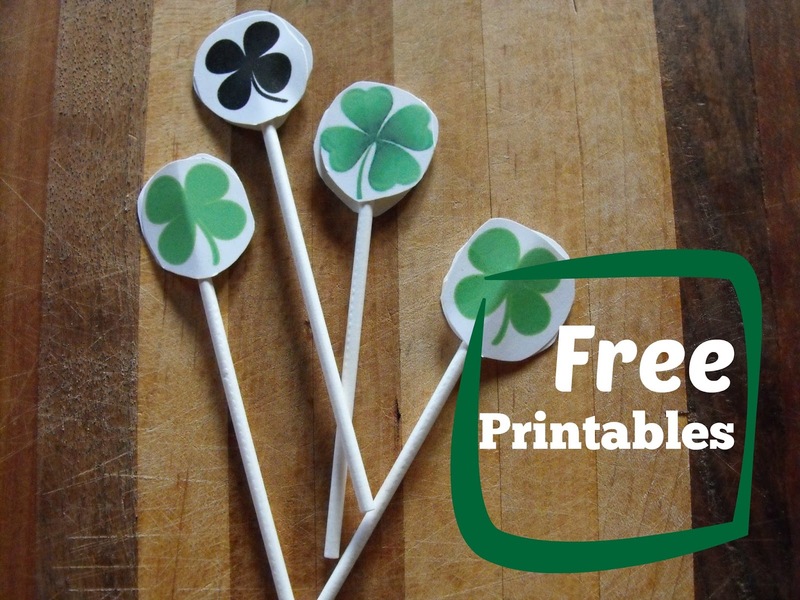 These shamrock printables can be printed out and used as cupcake toppers. Also, print them on an Avery 81/2 by 11 stickers sheet, cut them out, and use them in your planner or let your little use them to decorate for the St. Patrick's Day holiday. 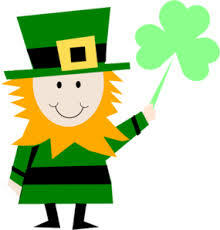 >>Download your Free St. Patrick's Day shamrocks. Thank you! I appreciate everyone who stops by to read my blog. Again, thank you. Have you ever wondered when would be the best time to post to your favorite social medias? This infographic breaks down the best time to share your blog posts or new pictures. At first I was skeptical, but after watching when others post and the results, I have started incorporating these tactics listed below. However, avoid these tips if you have that awesome report card or baby moment to share, post these immediately. I hope these tips are helpful. Social media can be daunting. Knowing when to post and when not to post will help maximize the reach of your social media posts. Please share with us any of your helpful tips for posting to social media. For my birthday, I received a new cookbook. I usually just convert a recipe to fit my gluten free lifestyle. However, I wanted to try cooking from recipes that have been published in gluten free cookbooks. The first recipe I tried was a corn and mushroom chowder. I used a large cast iron stock pot. The cast iron stock pot allowed me to complete all of the steps using only one pan. In your cast iron stock pot over medium high heat, saute the mushrooms and garlic in the extra virgin olive oil. Stir often to prevent sticking. While they are cooking add the salt to taste. When the mushrooms and garlic is tender, combine the sauteed mushrooms and garlic with the onion, potatoes, carrots and water. Bring to a boil over high heat. Reduce the heat to medium and cook until the potatoes are tender, approximately 20 minutes. Add in the corn. Reduce the heat to medium low, stir in the coconut milk and add the cornstarch mixed with water. Simmer until thickened. If you desire a thicker chowder, double the amount of cornstarch and water. Salt and pepper to taste. Serve hot. This recipe is adapted from the Great Gluten-Free Vegan Eats cookbook. 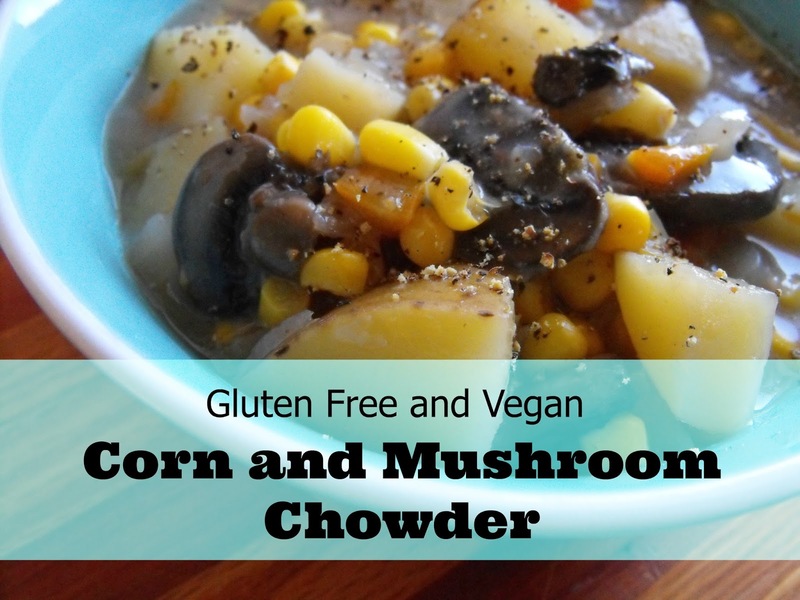 The corn and mushroom chowder was easy to make and delicious. The chowder was also quite filing. I am excited to try more recipes from this cookbook. What is one of your favorite cookbooks?